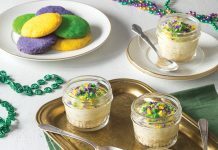 From beautiful beignets to delicious pecan pralines, these Carnival-inspired desserts are just what you need to get in the spirit of Fat Tuesday! 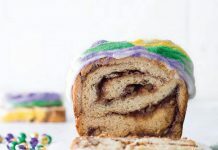 Meet the fluffy, flaky, doughnut version of a king cake you didn’t know you needed! 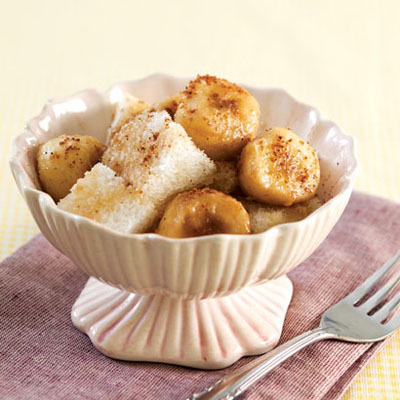 This Slow Cooker Bananas Foster recipe is proof that the classic New Orleans dessert can be prepared just as easily in the slow cooker with the same melt-in-your-mouth results. 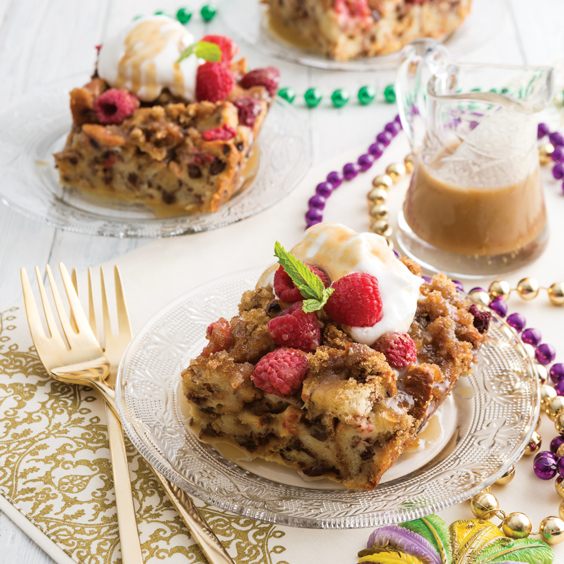 Indulgently delicious, our Raspberry Bourbon King Cake Bread Pudding is a must-try this Carnival season. 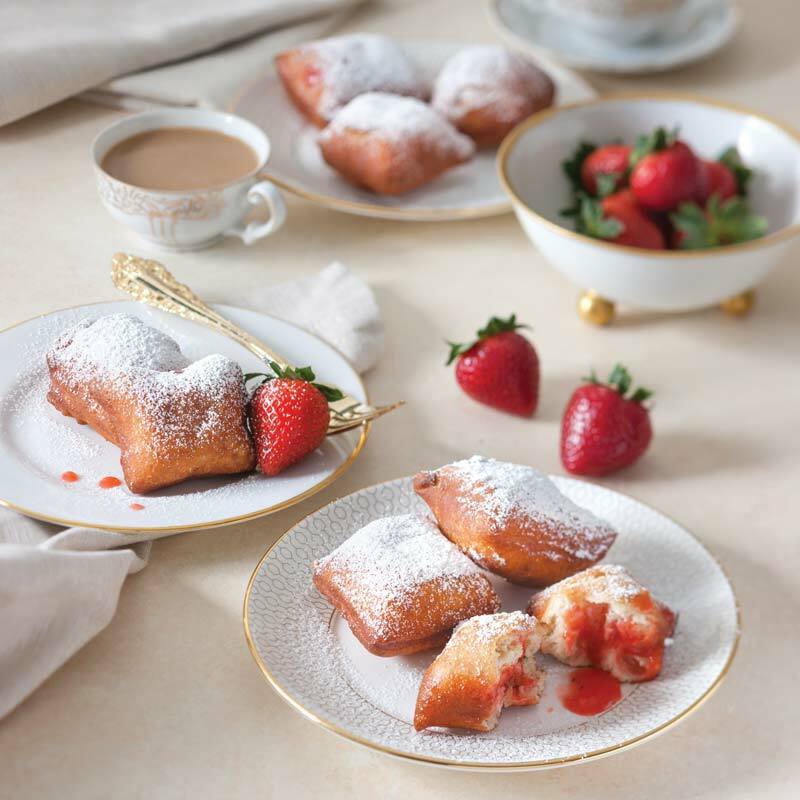 You have to add these Beignets with Strawberry Jam to your Carnival menu. 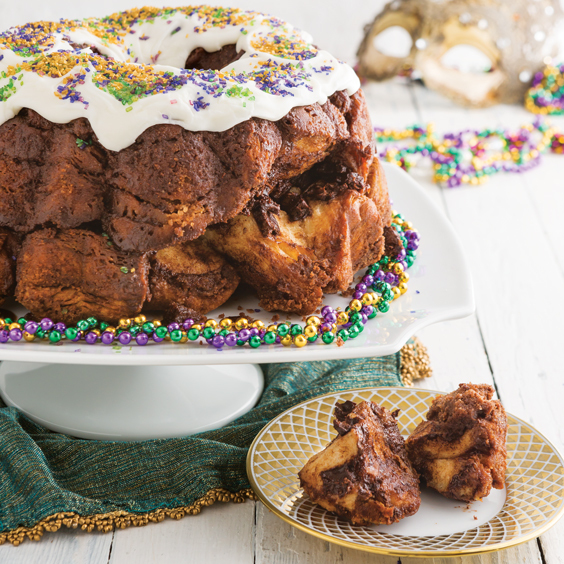 This monkey bread is a melt-in-your-mouth favorite. 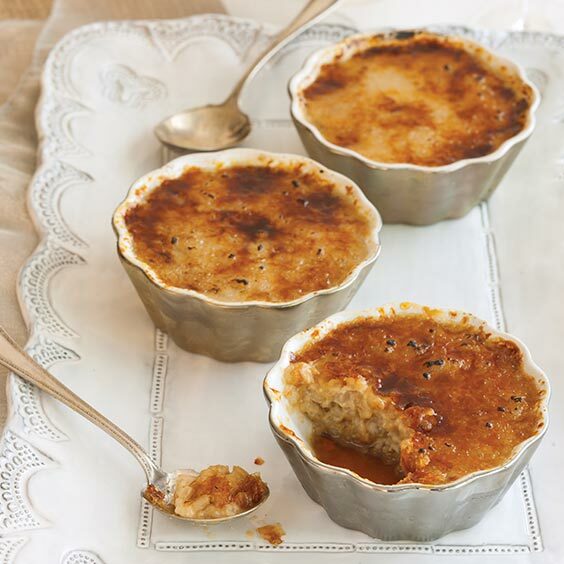 Try this sweet and creamy Caramel Rice Pudding this Carnival season. 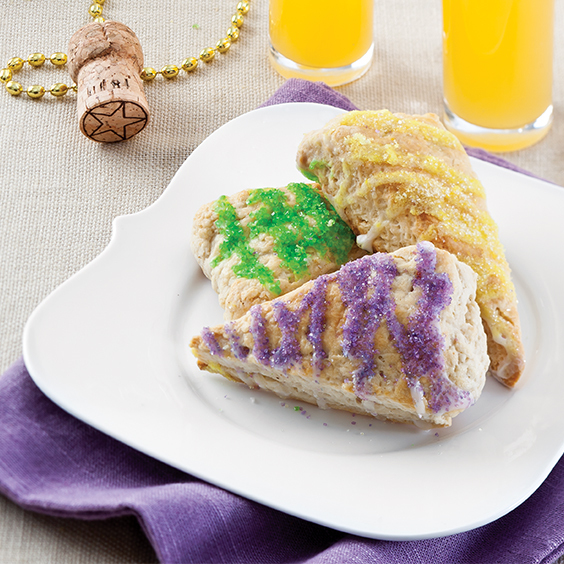 These festive King Cake Scones are a great addition to a Mardi Gras brunch. 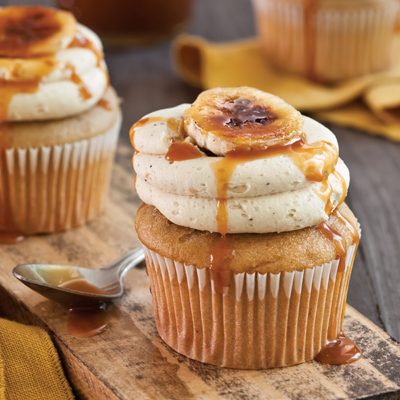 A fresh take on a traditional favorite. 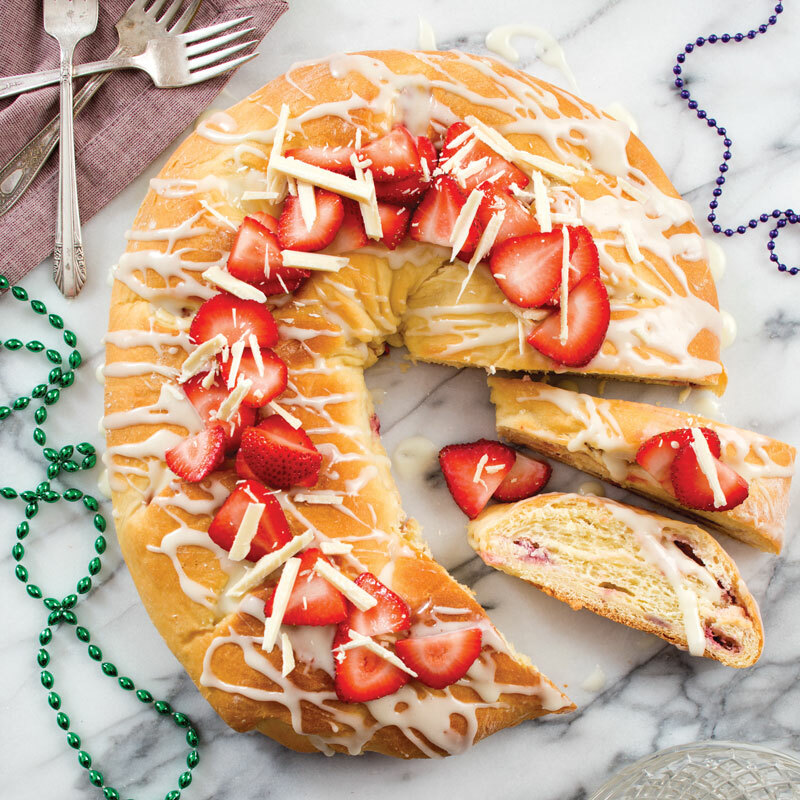 This Strawberries and Cream King Cake is a must-try. 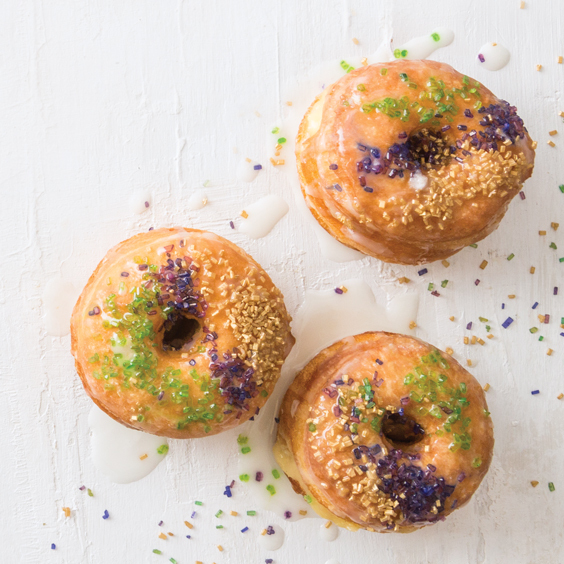 Psst… There are more king cake favorites where that came from. 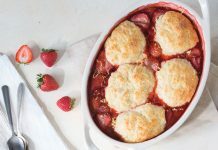 This recipe was inspired by the classic dessert. 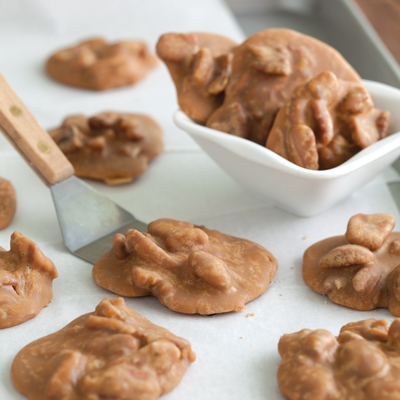 These New Orleans-style pralines are incredibly delicious and easy to make. 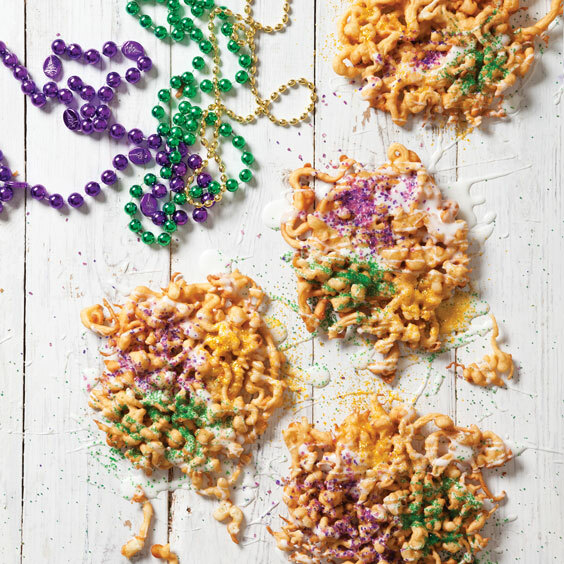 These King Cake Funnel Cakes are the epitome of Carnival sweet treats.